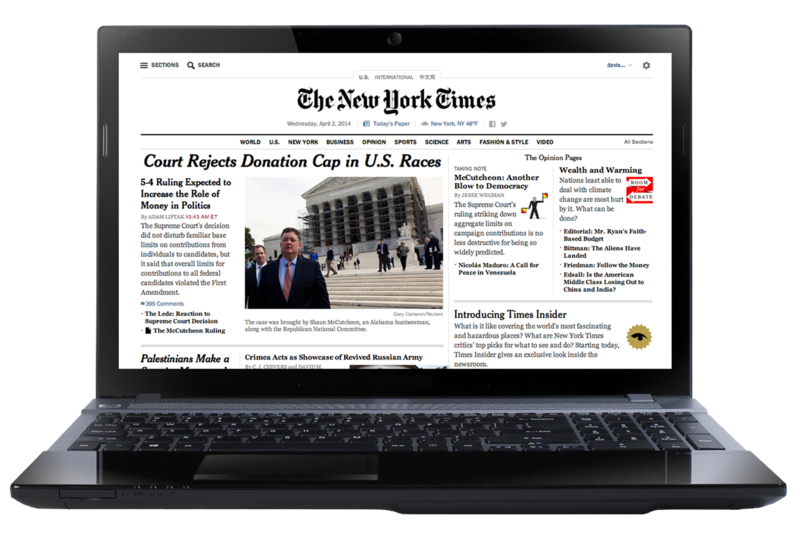 Thanks to the efforts of the CUNY libraries, complimentary access to The New York Times digital edition is now available to anyone with a valid cuny.edu email address. Go to nytimes.com/passes or click the green button above (opens in new window). Click on Register and follow the instructions to create a nytimes.com account using your John Jay email address. You will then see a Check Your Email message. Look for a "Confirm Your Email Address" message, which should arrive to your John Jay email within 15 minutes. If you do not get a confirmation email, check your spam filter. If you still do not receive it, send an email from your John Jay email account to edu@nytimes.com. Once you have created an account, always use your John Jay email address to log in to your account at nytimes.com. What does your academic pass include? As of January 2016, your free pass now entitles you to all three versions – website, smartphone app, and tablet app! 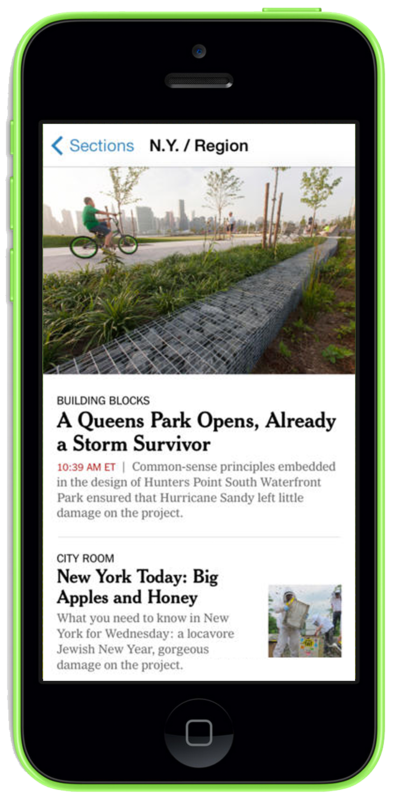 Smartphone and tablet apps can be downloaded from nytimes.com/mobile or for free from your service's app store, but see below for special instructions if you already have a pass and want to download the tablet app. It does not include e-reader editions, Premium Crosswords, or New York Times Crosswords apps. Ongoing use and renewal: Your subscription will last 52 weeks (364 days) from your sign-up date and can be renewed again for free with your CUNY email address next year. If for any reason within a year after you sign up, you are served the message on nytimes.com that you have reached the limit of free articles on the site, make sure you are logged into nytimes.com with your school email address. What if you already have a paid nytimes.com account associated with your John Jay email address? Do you need to create a new account to claim a nytimes.com Academic Pass? No, log in to your nytimes.com account and then visit nytimes.com/passes. You will be asked to confirm your email address. Canceling an existing subscription: If you already have an annual subscription to the New York Times with your John Jay email address, you can cancel it and receive a refund. Note that you may not want to cancel a personal subscription if it includes features not included with the Academic Pass (e.g., print edition delivery or tablet app). If you wish to continue your own access (for example, If you get the print edition with online access), but also want to use the John Jay version, we suggest you change your original subscription to a personal email address. Accessing older New York Times articles: Access to articles on nytimes.com for the date range 1923 to 1980 is limited to 5 articles for your annual subscription period. However, the John Jay College Library provides full access to New York Times Historical File with digitally reproduced pages from every issue starting in 1851. On the NYTimes website, click your username in the top right. (If your username doesn’t appear, click the “Log In” button and log in to your account.) Click “My Account” and then, under “Digital Subscription,” click “Cancel.” Then log out of your NYTimes account. After you’ve logged out, go to NYTimes.com/passes. Log in with the same John Jay email address and NYTimes password you used in the past. Check your John Jay email account and click the verification link sent from NYTimes.com to reactivate your pass. On your tablet, go to the app store (App Store on iPads, Play Store on Android devices) and search for and download the appropriate NYTimes tablet app. Open the app then log in with your John Jay email address and NYTimes password. While you're at it, sign up for your complimentary Wall Street Journal subscription! 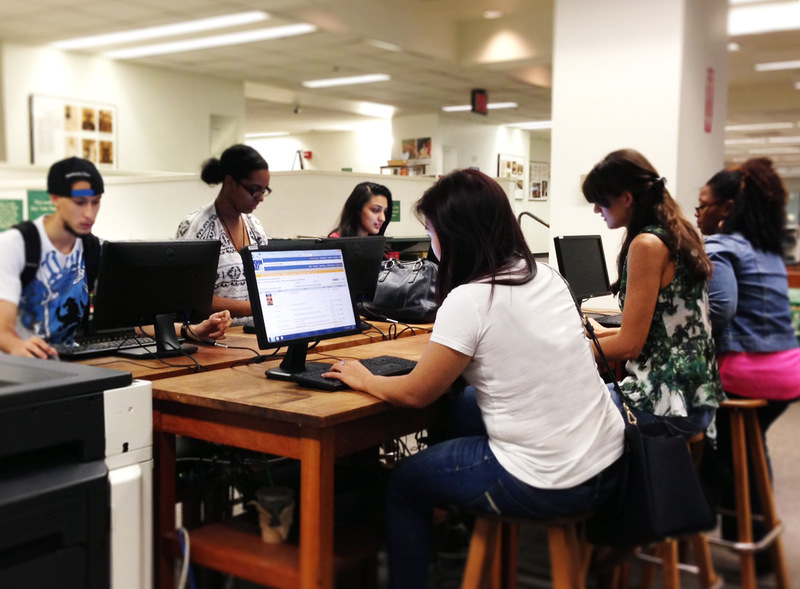 The New York Times Academic Pass is provided for all CUNY students, faculty, and staff by the CUNY Libraries.